BRAND NEW MICO POWER MASTER. FOUND ON SOME MOTOR GRADERS. 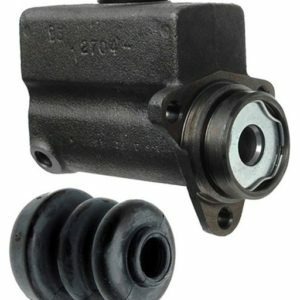 This unit replaces power master brake cylinders. 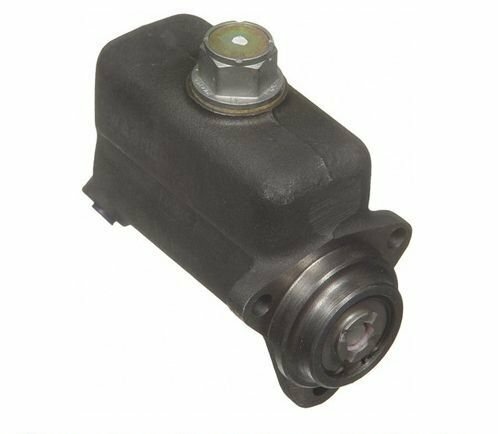 For Automotive Application see M66177 (BRAKE MASTER CYLINDER 1 1/2″ BORE FE2704 FD2704).